And as they crucify prays Father forgive. 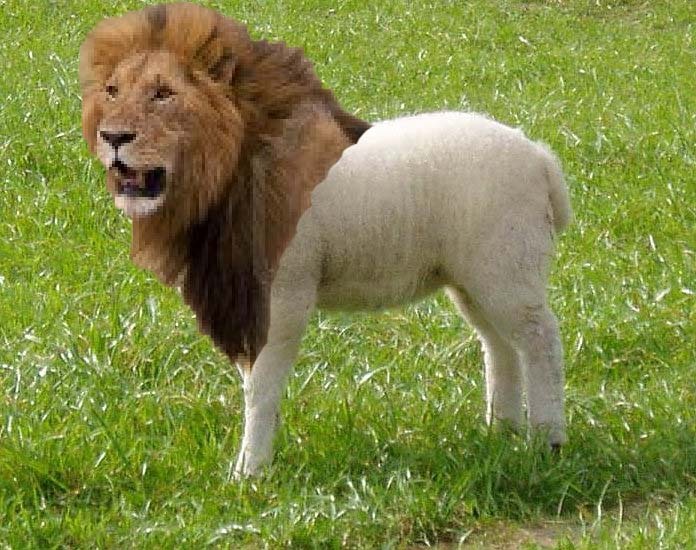 Here’s the pride/authority/strength/ fierceness/fearlessness/awesomeness… of a LION in PERFECT HARMONY with the meekness/gentleness/ submissiveness… of a LAMB! Dominion clothed with submission –God becoming man! FOR THIS IS YOUR GOD!